PHOENIX (12 News), May 30, 2017 – Should they stay or should they go? 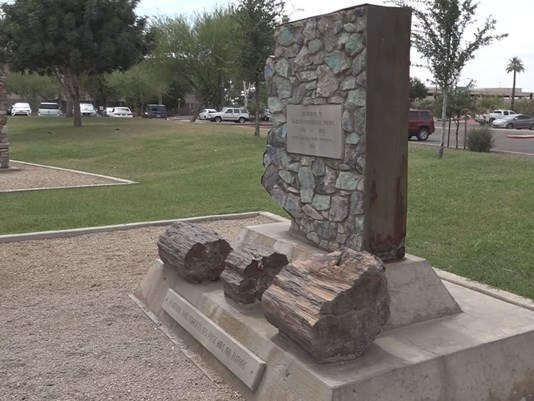 The uproar over monuments dedicated to soldiers from the Confederate Army has spread to Arizona, with some demanding similar monuments be taken down. 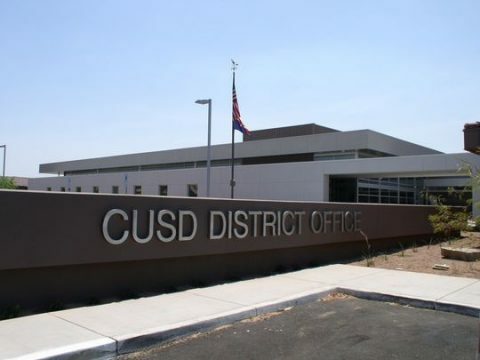 “It’s offensive and once again, these soldiers fought for segregation, for separation, for slavery,” said Roy Tatem, president of the East Valley chapter of the National Association for the Advancement of Colored People (NAACP). Tatem points to a monument just a few feet from the Arizona State Capitol that he says is currently sitting on government property. Watch the news coverage and read more at 12news.com.